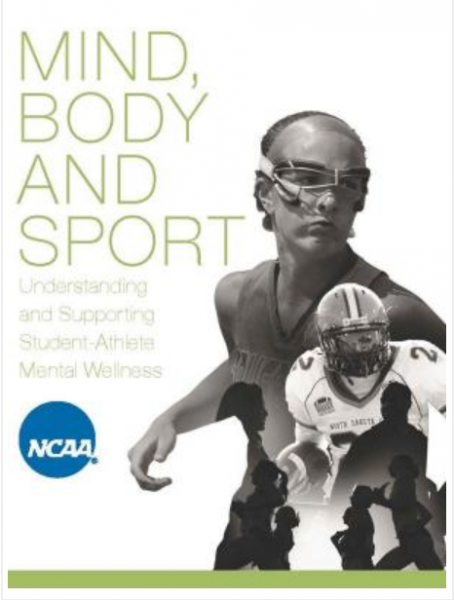 This publication is the most comprehensive overview to date of college student-athlete mental health, and we hope this becomes a springboard for addressing mental health in the continuum from youth sport to intercollegiate sport and beyond. NCAA member institutions have committed to supporting student-athlete health and safety and ensuring that athletics departments are an integral part of the institutional mission for more than 100 years. But only recently have we begun to fully understand the mental health component of being a student-athlete. It is our hope that you join us in our journey of understanding and supporting student-athlete mental wellness, and that you’ll benefit from the best practices experts in the field provide in the document. The contributing authors suggest dozens of recommendations for institutions to consider based on the individual circumstances and needs of the campus.